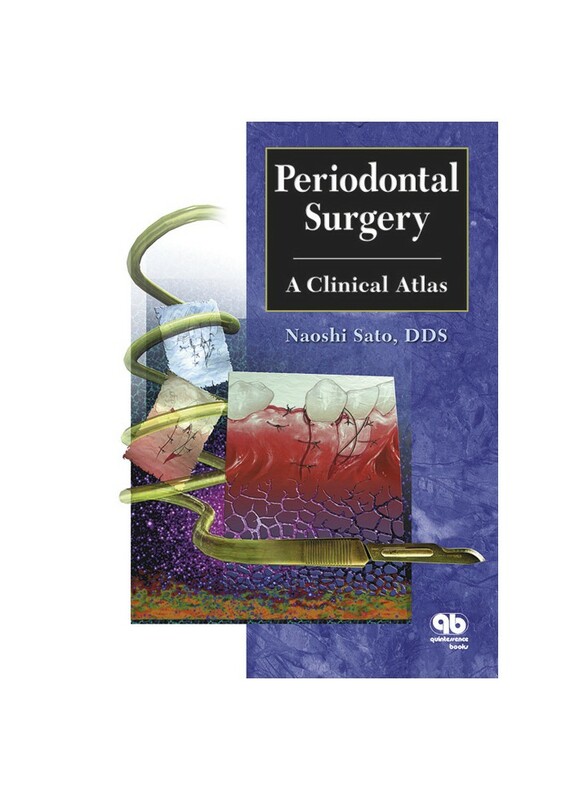 This atlas explores the multitude of options in periodontal surgery while emphasizing regenerative procedures. Many detailed clinical cases demonstrate therapeutic outcomes over time. Additionally, practical clinical tips and summary tables allow for at-a-glance understanding.